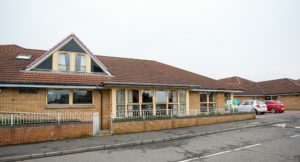 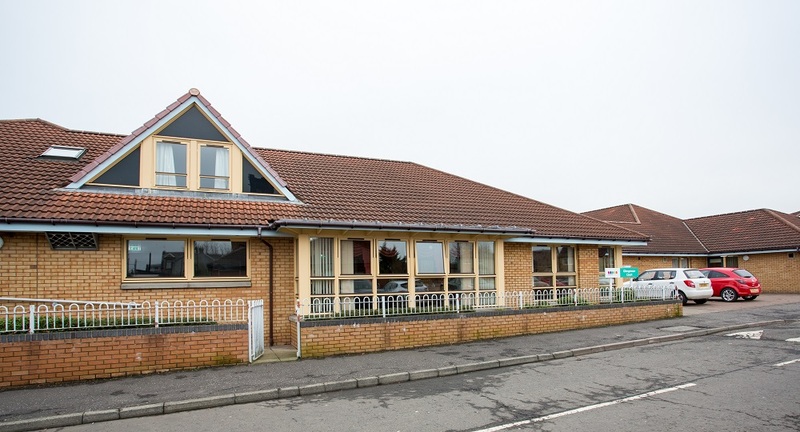 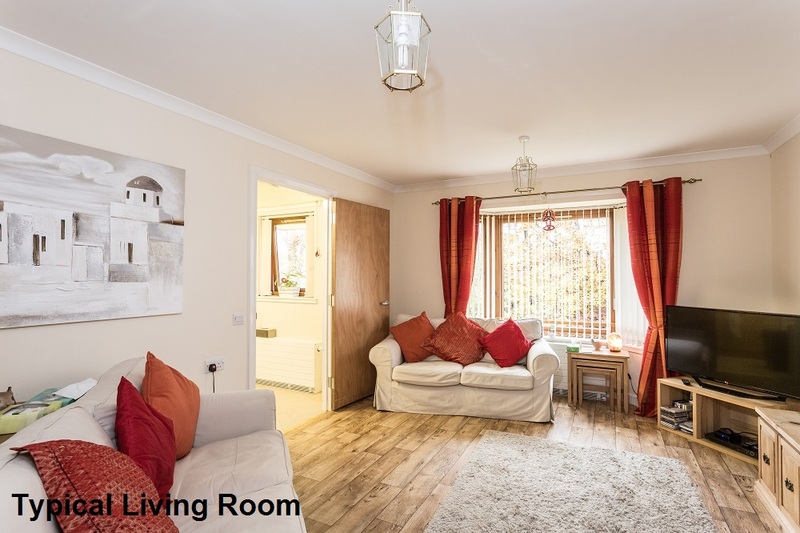 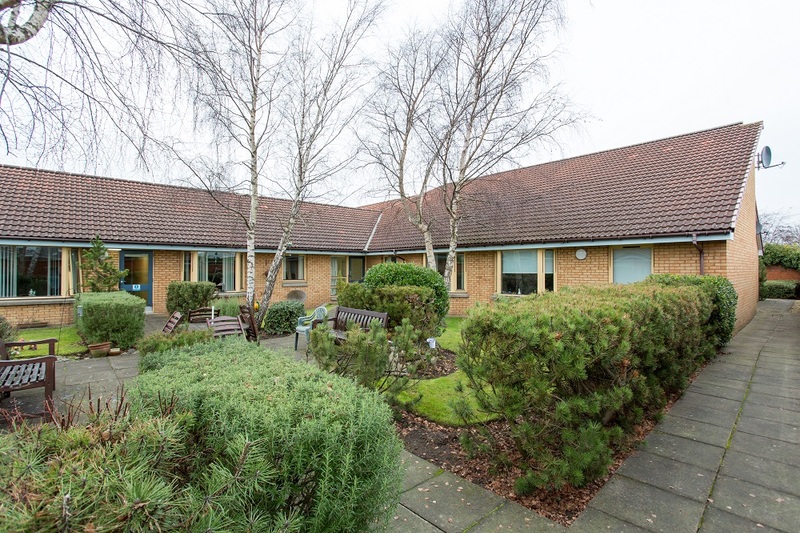 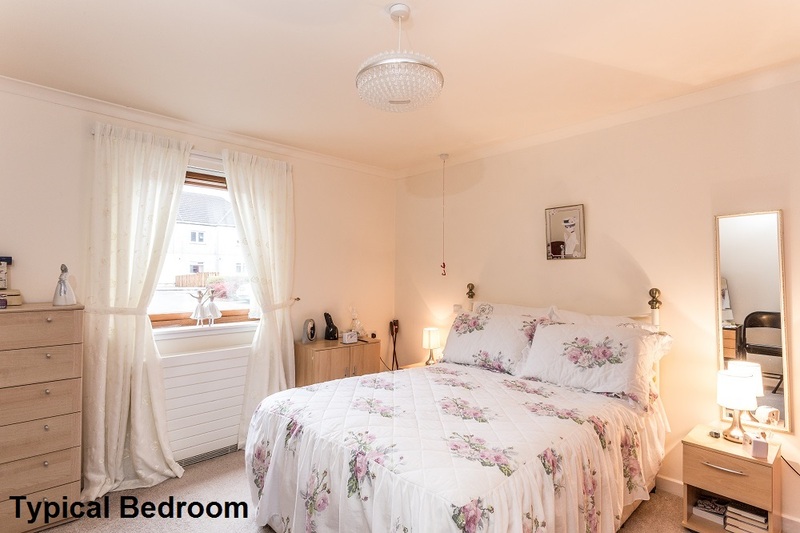 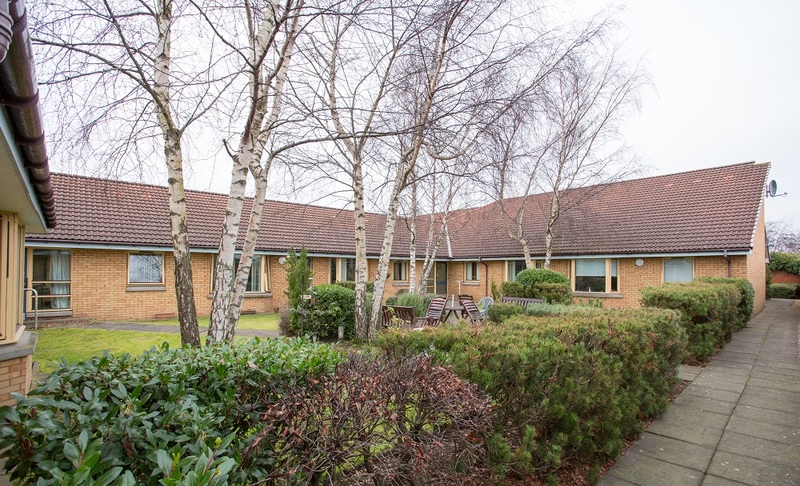 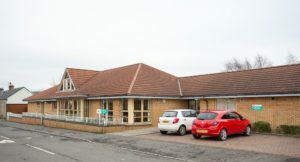 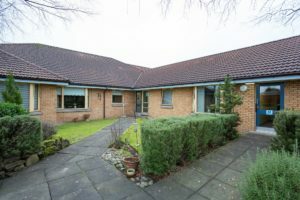 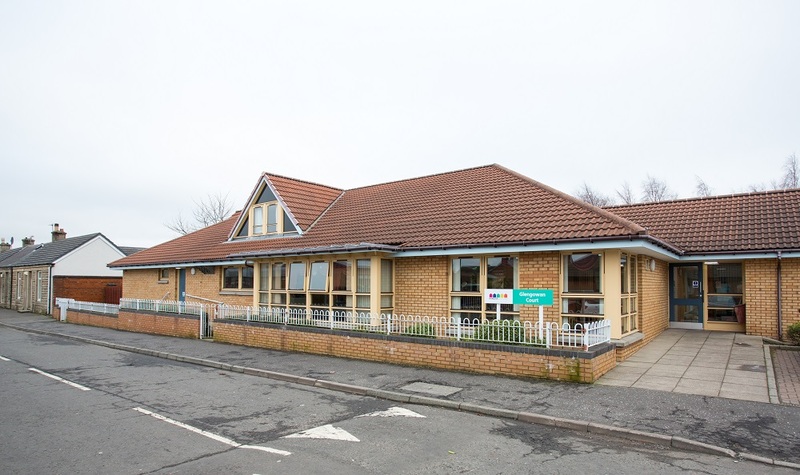 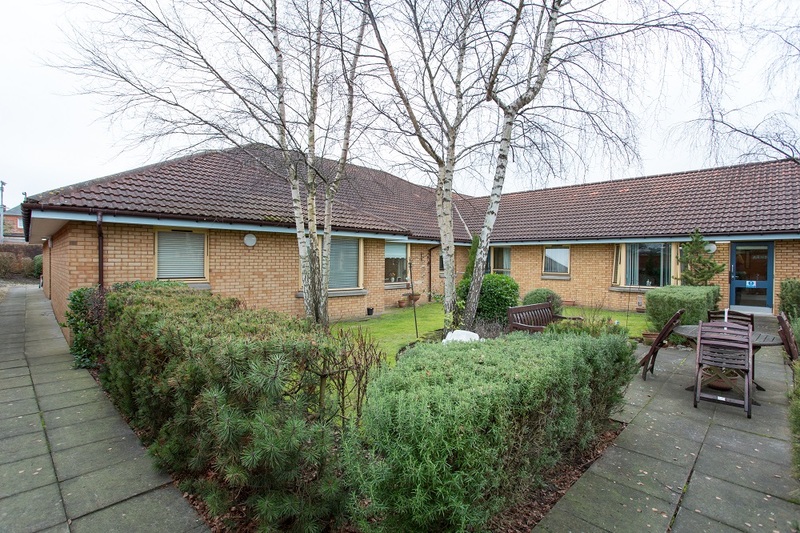 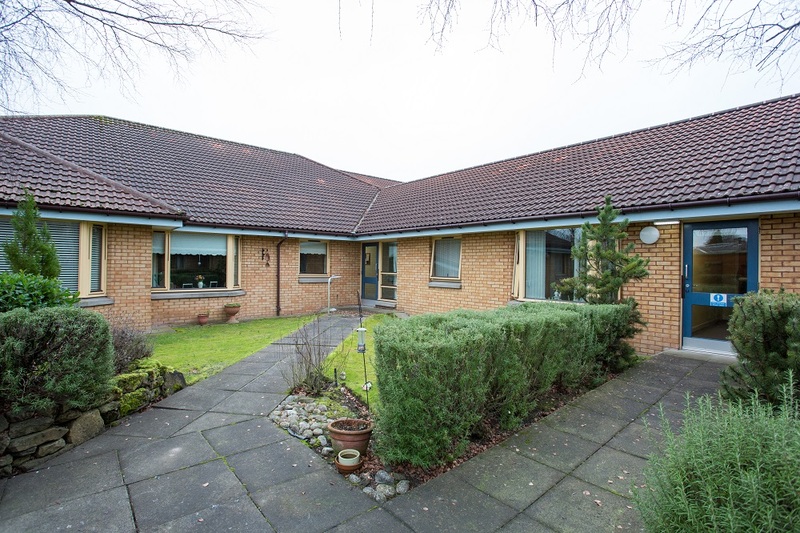 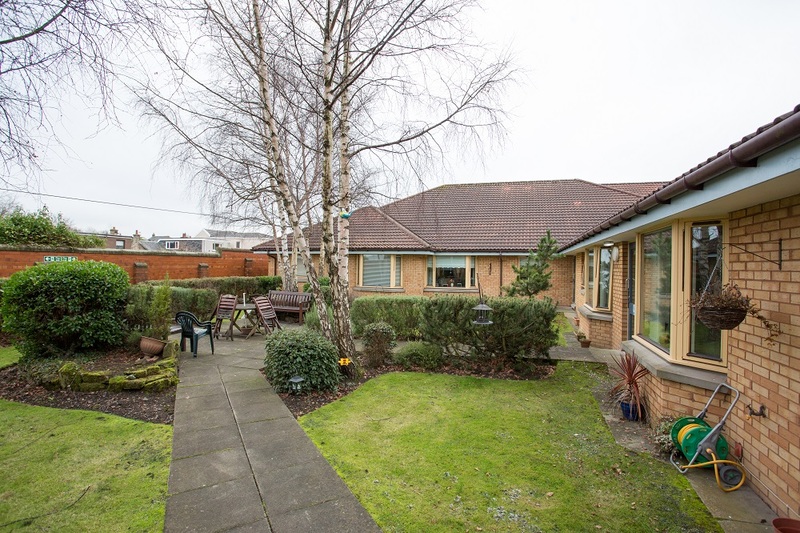 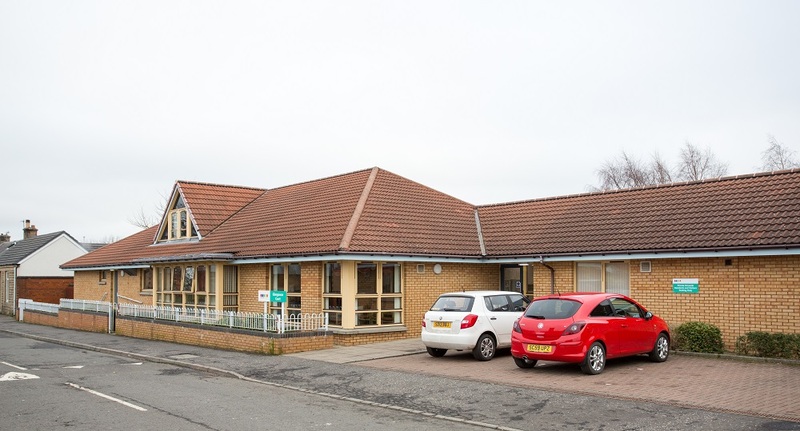 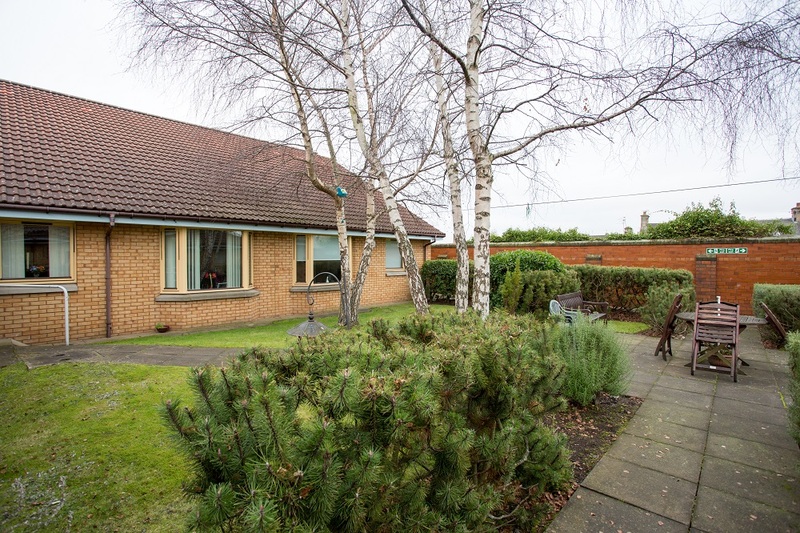 Glengowan Court is situated in a residential area of Larkhall close to all the facilities of the town centre. 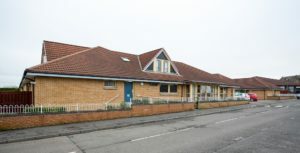 A variety of bus services are available nearby and there is a train service running to Hamilton and Glasgow from the station only half a mile away. 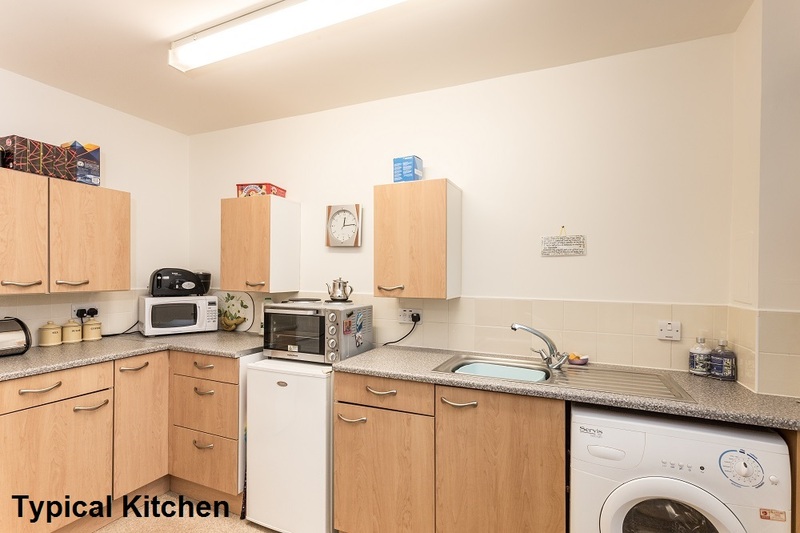 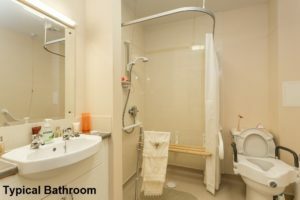 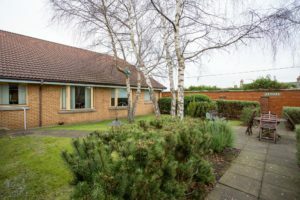 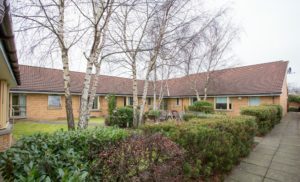 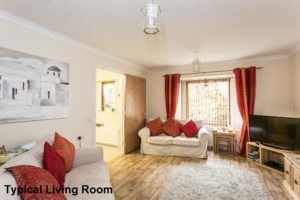 There are 16 one-bedroom flats all located in one block which also has a communal lounge and a dining room serving two meals a day (lunch and evening) to residents. 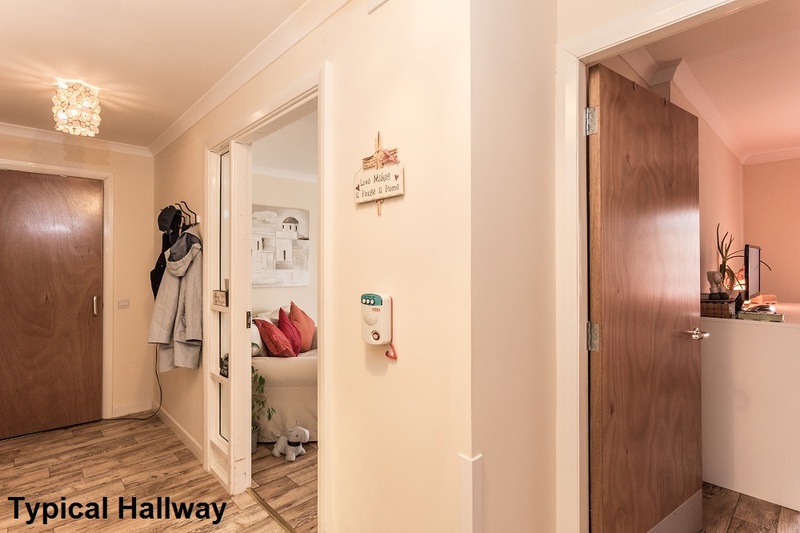 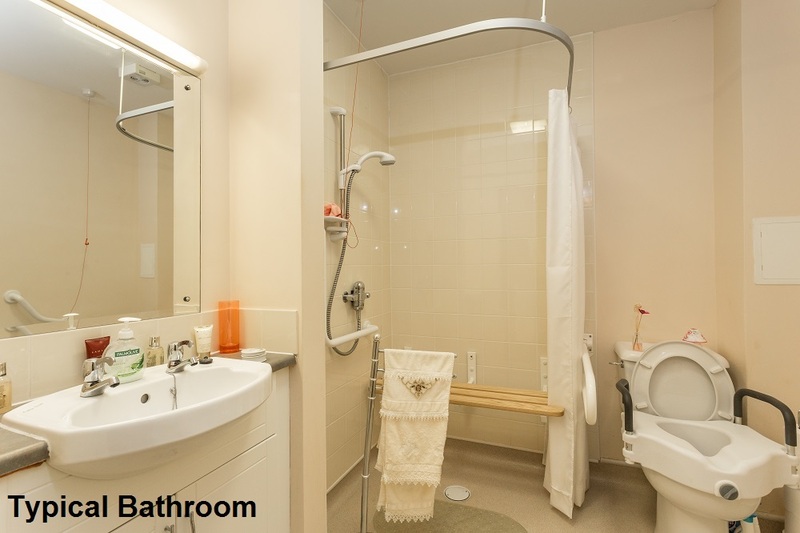 There is gas central heating in the development with radiators in every room.